WARNING! 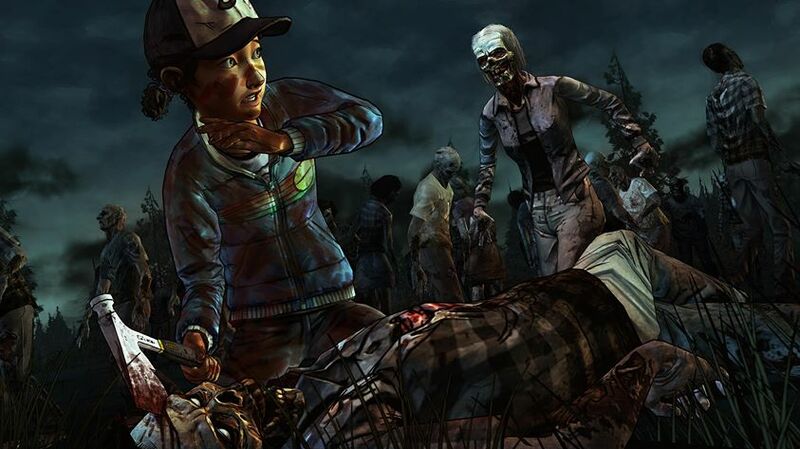 THIS TRAILER CONTAINS SPOILERS FOR THE WALKING DEAD GAME UP TO THIS POINT! 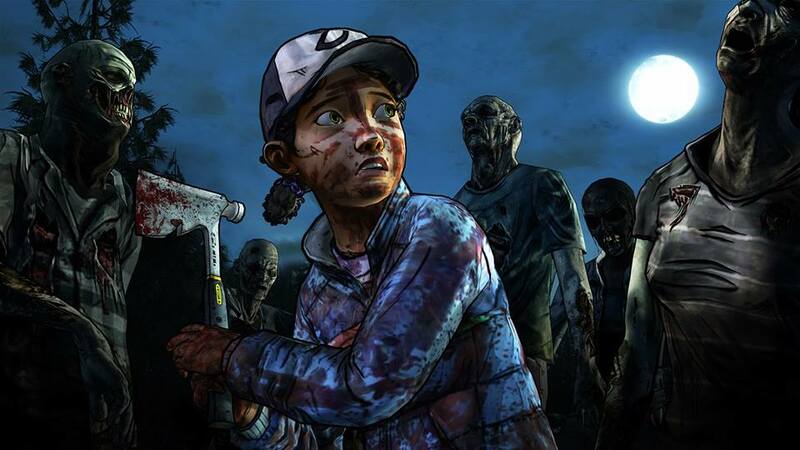 Those of us who have been playing the excellent The Walking Dead episodic adventure game have guarded and guided Clementine through two seasons of darkness and danger so far. 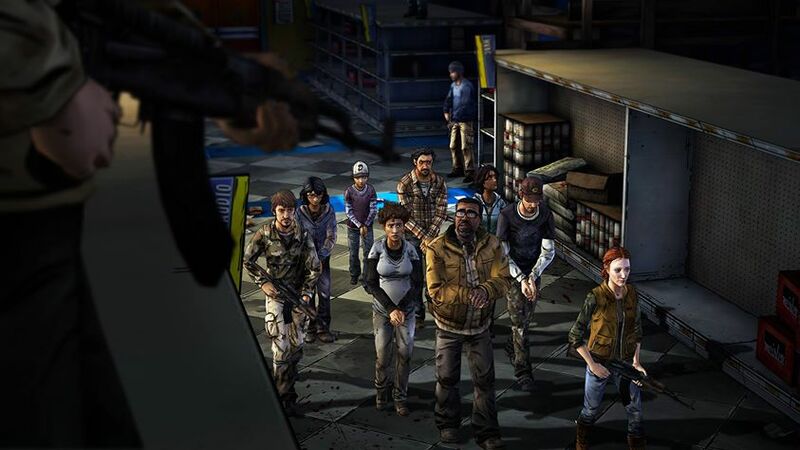 That’s all coming to a head next week, when the fifth and final episode of the game’s second season, “No Going Back” is released. 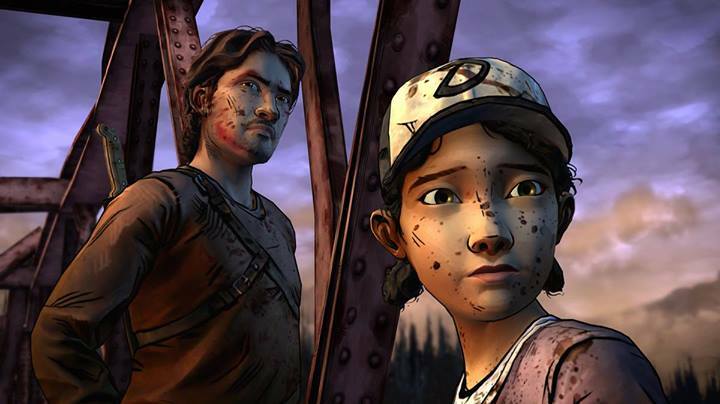 Telltale Games has released a trailer that’s a trip down memory lane for those that have played to this point, chronicling the major choices you’ve made. As a fair warning, this trailer contains spoilers for the episodes that have been released so far, so if you don’t like being spoiled skip it until you’re caught up. 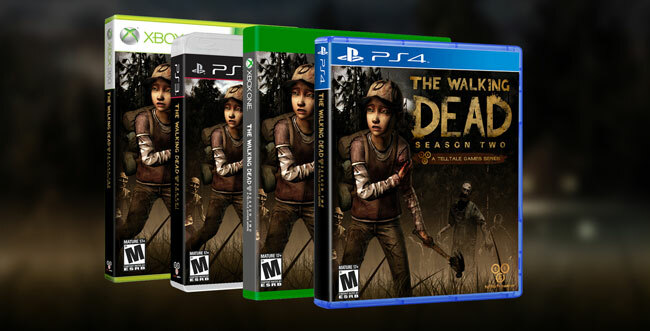 Individual episodes cost $4.99 or can be purchased as part of a $19.99 season pass. Oh and don’t worry. 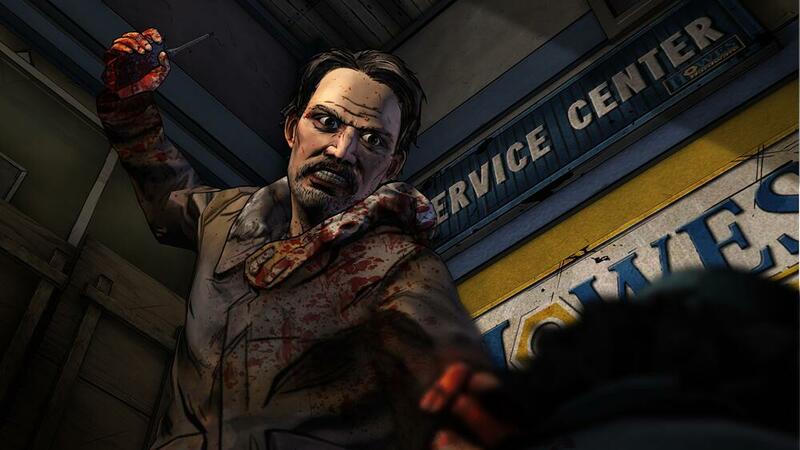 Telltale has announced there will be a third season of the game. 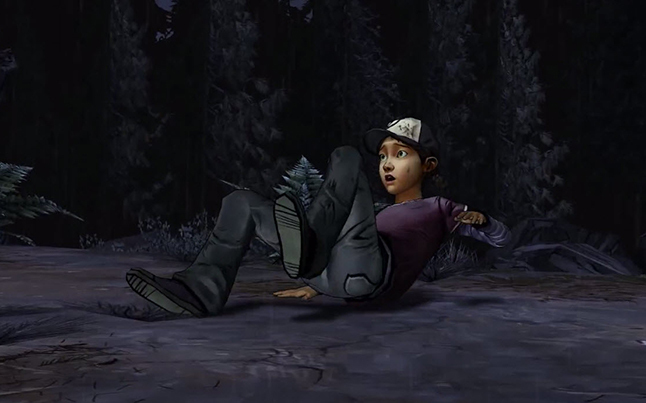 Well, worry for Clementine, until next week it’s very much uncertain if she’ll make it to the third season.